From National Book Award finalist and Printz Award winner, Laura Ruby comes an epic alternate history series about three kids who try to solve the greatest mystery of the modern world: a puzzle and treasure hunt laid into the very streets and buildings of New York City. 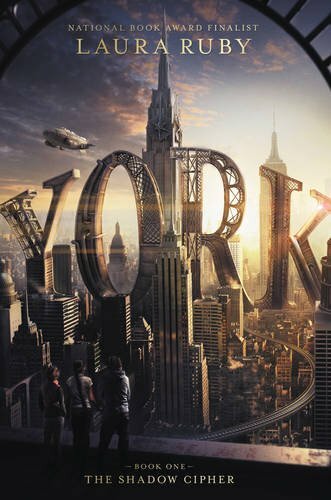 It was 1798 when the Morningstarr twins arrived in New York with a vision for a magnificent city: towering skyscrapers, dazzling machines, and winding train lines, all running on technology no one had ever seen before. Fifty-seven years later, the enigmatic architects disappeared, leaving behind for the people of New York the Old York Cipher—a puzzle laid into the shining city they constructed, at the end of which was promised a treasure beyond all imagining. By the present day, however, the puzzle has never been solved, and the greatest mystery of the modern world is little more than a tourist attraction. Tess and Theo Biedermann and their friend Jaime Cruz live in a Morningstarr apartment—until a real estate developer announces that the city has agreed to sell him the five remaining Morningstarr buildings. Their likely destruction means the end of a dream long held by the people of New York. And if Tess, Theo, and Jaime want to save their home, they have to prove that the Old York Cipher is real. Which means they have to solve it. 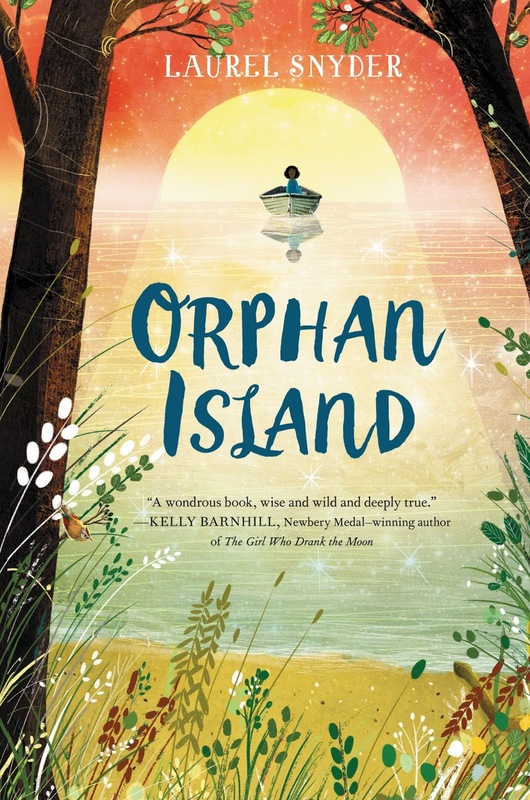 For readers who loved Sara Pennypacker's Pax and Lois Lowry's The Giver comes a deep, compelling, heartbreaking, and completely one-of-a-kind novel about nine children who live on a mysterious island. 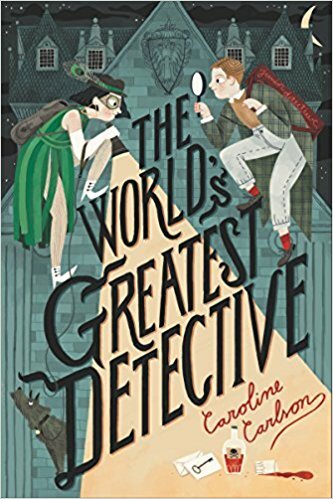 Caroline Carlson, the author of the Very Nearly Honorable League of Pirates series, returns with The World’s Greatest Detective, a story of crime, tricks, and hilarity for those who know that sometimes it takes a pair of junior sleuths to solve a slippery case. Detectives’ Row is full of talented investigators, but Toby Montrose isn’t one of them. 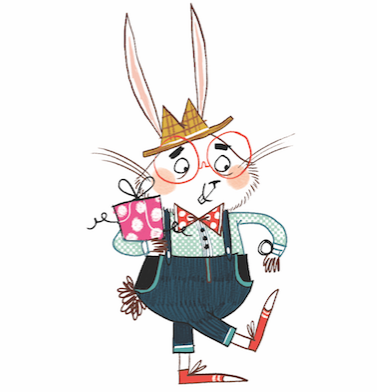 He’s only an assistant at his uncle’s detective agency, and he’s not sure he’s even very good at that. 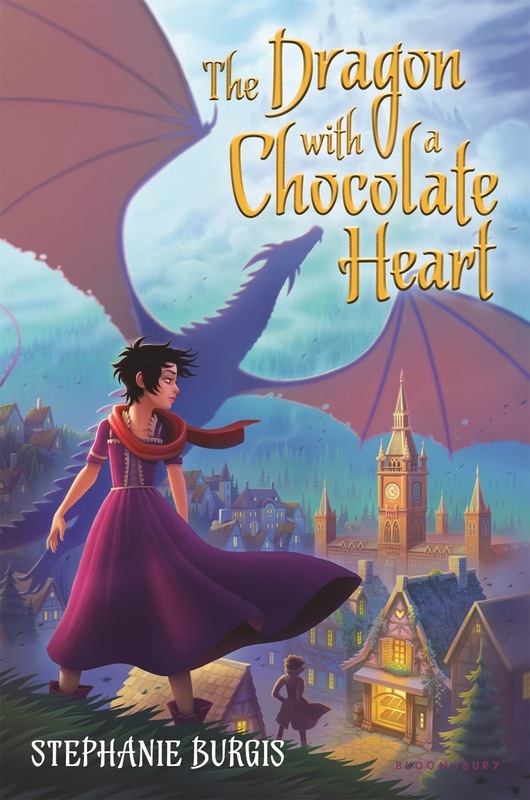 Toby’s friend Ivy is the best sleuth around—or at least she thinks so. They both see their chance to prove themselves when the famed Hugh Abernathy announces a contest to choose the World’s Greatest Detective. But when what was supposed to be a game turns into a real-life murder mystery, can Toby and Ivy crack the case?